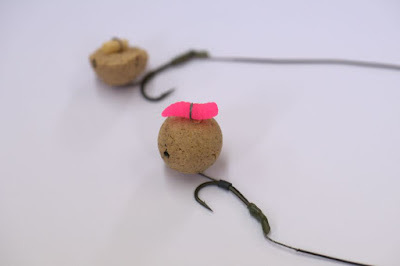 Run out of boilie stops? Need an edge? 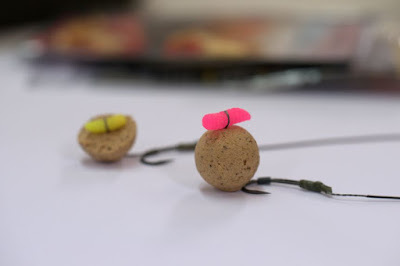 Try tipping your favoured hook bait with one or more imitation maggots used as a hair stop. They are available in both buoyant and sinking versions in various colours from the standard red, white and bronze to bright fluoros. Use them on the bottom, use them on zigs and pop-ups, boost them with your favourite flavours/attractors. I've caught so many fish like this. A very under used effective rig!